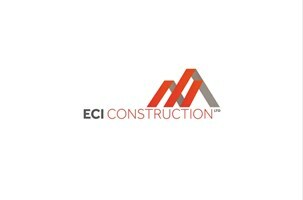 ECI Construction Ltd - Builder based in Halesowen, West Midlands. ECI CONSTRUCTION is a family run business, specialising in extensions, conversions, renovations/refurbishments and new builds. With 10+ years experience, sourcing only the best materials we feel is compulsory, offering a design and build service with our in house structural engineer. We provide fully free itemised quotations, excellent workmanship and 10 years guarantee. Stourbridge, Kingswinford, Halesowen, Birmingham, Dudley and all surrounding areas.